Frank Buglioni (22-3-1, KO16) faces a decent test when he meets the unbeaten Chinese southpaw, and 2012 Olympian, Fanlong Meng (13-0, KO8) for the IBF Intercontinental Light Heavyweight Title. 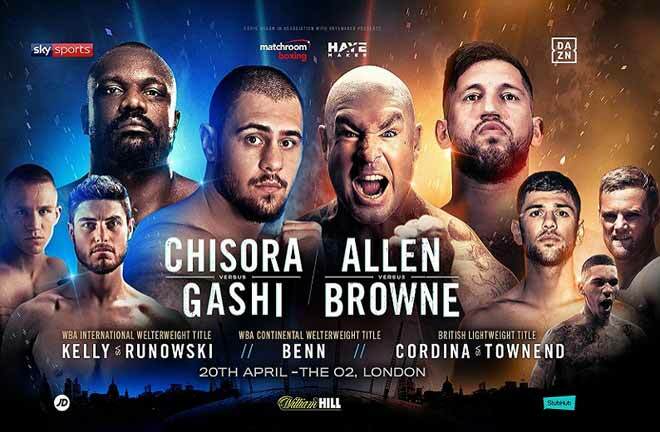 Buglioni continues his rebuild following a crushing opening round defeat for the British and Commonwealth Titles to Callum Johnson in March. 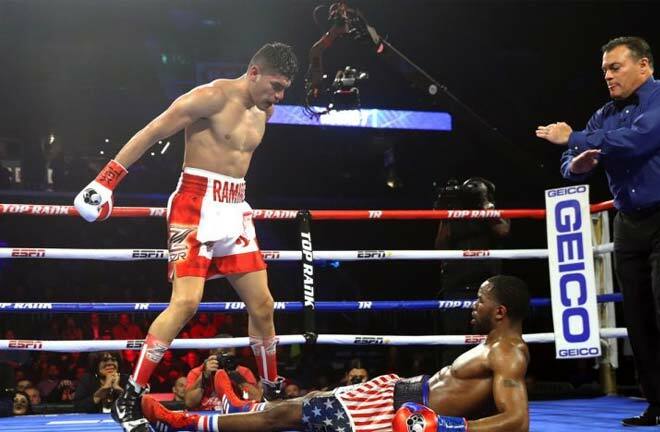 He since returned in July, beating Emmannuel Feuzeu via sixth round retirement at the O2 Arena in London. Buglioni harbours hopes of getting straight back in the mix following this fight, but it wont be easy against a foe that comes to Monte Carlo unbeaten as a professional. Buglioni can take heart from the fact that Meng was decked twice as recently as September 2016 in a struggle with the then 5-5 Zura Mekereshvili in Wenzhou. Meng managed to come through via majority decision, but was down in rounds one and four. He has won every round since though. 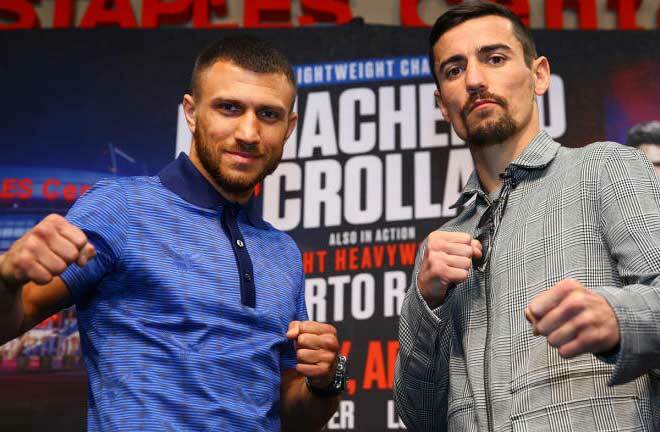 Two first round knockouts and shutout eight and ten round wins have seen him move to 13-0, but he makes a step up this weekend in meeting Buglioni. 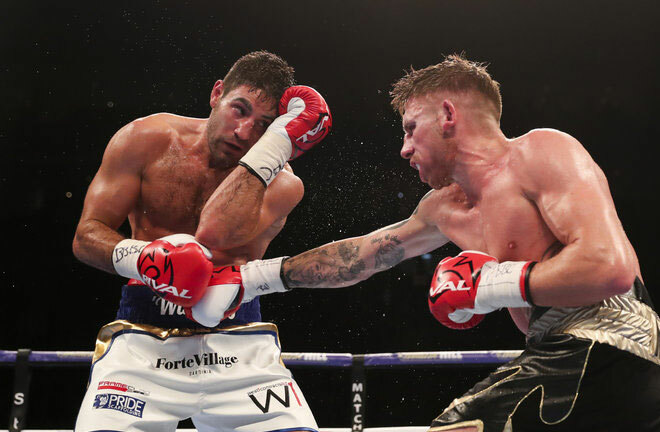 A defeat for “Wise Guy” Buglioni would surely signal a major crossroads. He will start as second favourite for the fight, but as long as he can stay out of early trouble, I think the Enfield man can stop meng late on. Another Chinese fighter that was hoping to make an impression was Zhilei “Big Bang” Zhang. 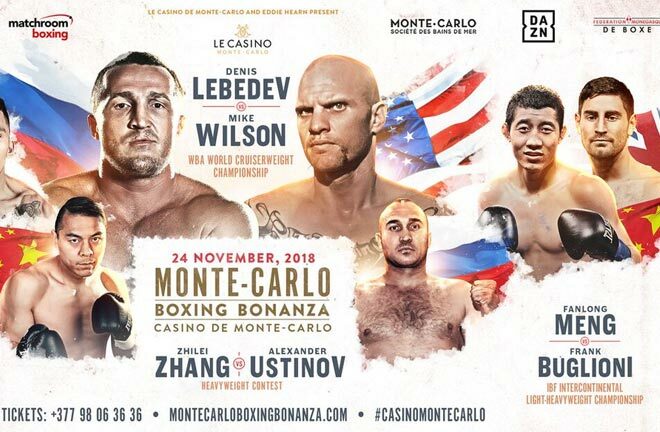 The Heavyweight’s defence of his WBO Oriental Title against the useful Russian, Alexander Ustinov (34-2, KO25) over ten, has now bitten the dust due to Visa issues with Zhang. In steps Michael Hunter (15-1, KO10), fresh off a shock ten round knockout win over Martin Bakole last month for a twelve round assignment. This is an intriguing contest as Hunter wasn’t expected to trouble Bakole, as a former Cruiserweight World Title contender, but he had the adopted Scotsman hurt several times, and finished off the job in the final frame. Ustinov is a solid European fighter who’s only losses have come in a European Title fight and, in his last fight for the WBA Regular Heavyweight Title. Kubrat Pulev handed the Russian his first loss in 2012 (KO11) and Manuel Charr dropped and outpointed him in his last outing almost a year ago to the day. Its a case here of has Hunter come back too soon following his success over Bakole, and has Ustinov spent too much time away from the ring. If Hunter can negate Ustinov’s power, I fancy him to come away with a points victory. 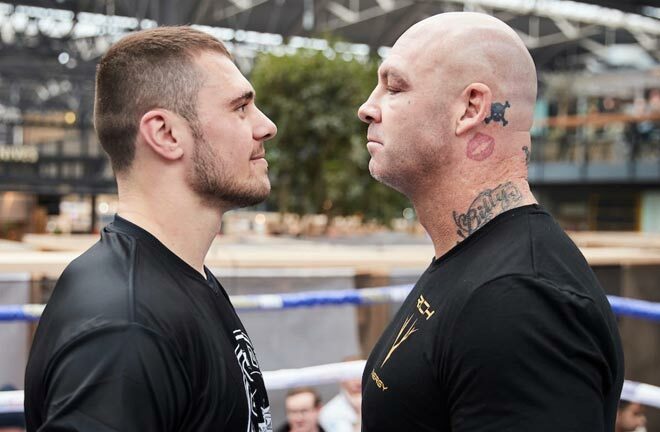 Former WBA (Super) and IBF Cruiserweight Champion, Denis Lebedev (31-2, KO23) is also in action as he moves towards being the next in line should Oleksandr Usyk vacate his vast array of Cruiserweight Gold. 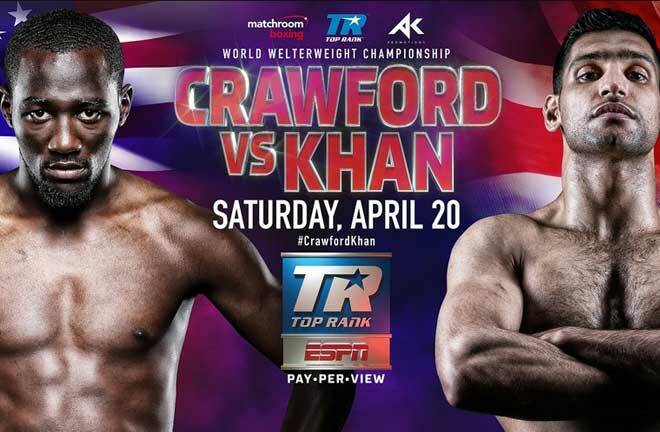 He meets the unbeaten, and largely unknown American southpaw, Mark Wilson (19-0, KO8) in a twelve rounder. Lebedev is vastly experienced, and has only tasted defeat to Marco Huck and Murat Gassiev, both by tight split decision. His opponent has been nowhere near World Class but is an undefeated fighter. Lebedev should have far too much know how and nous for the Oregon resident, and should be able to score a stoppage by halfway.